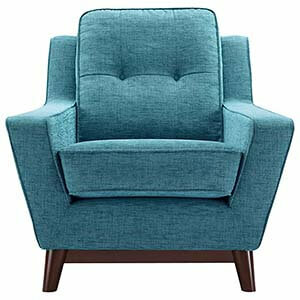 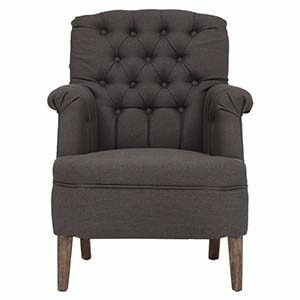 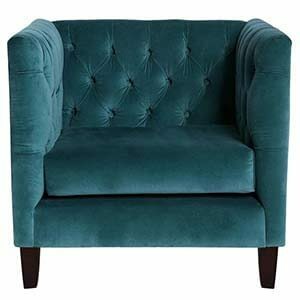 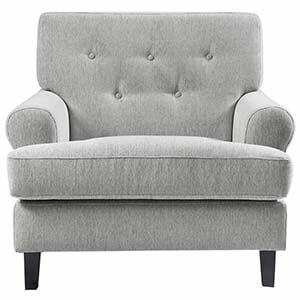 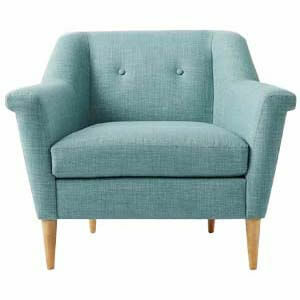 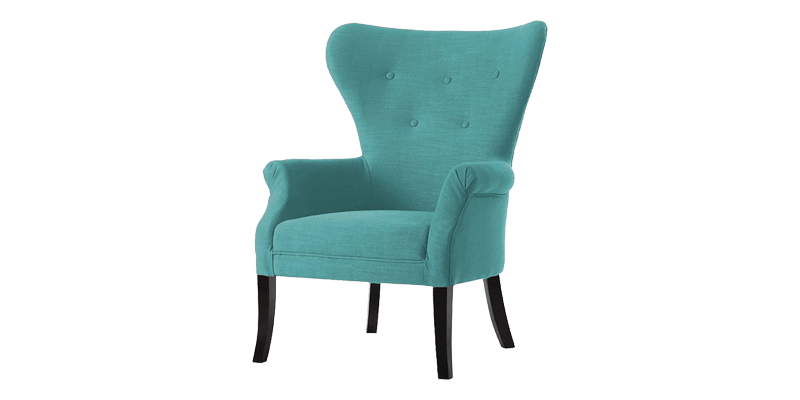 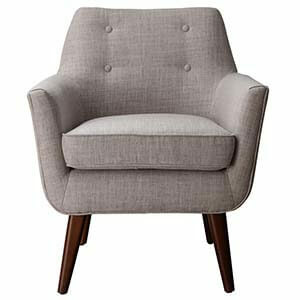 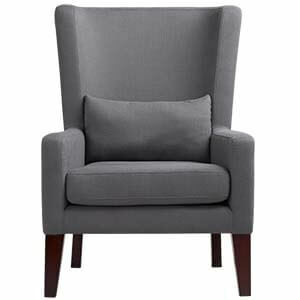 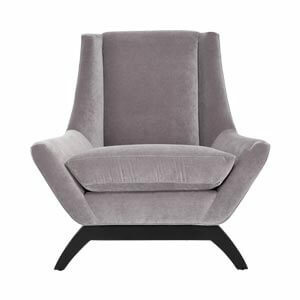 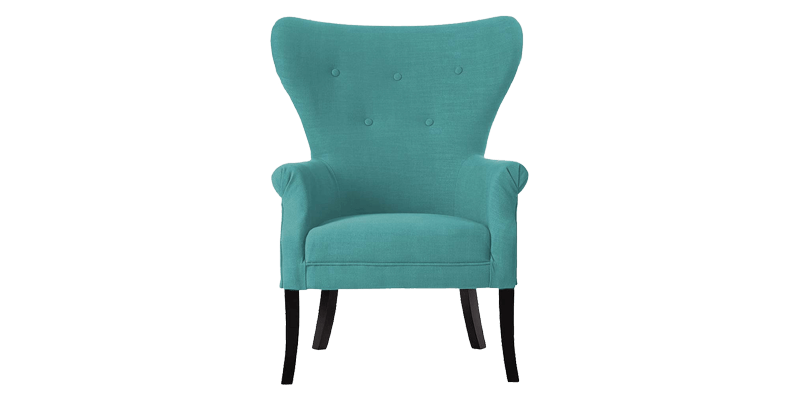 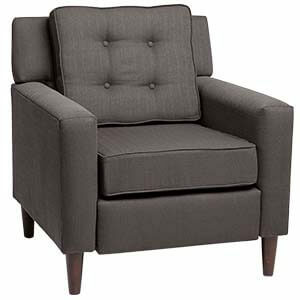 Add some retro flair to your living space with this classic blue accent chair. 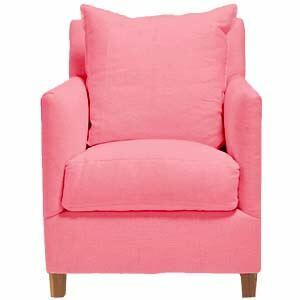 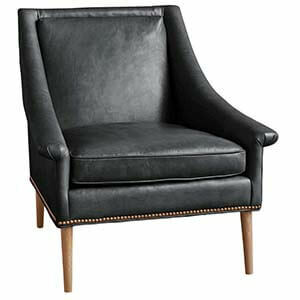 Wingback style, it?s handmade from wood. 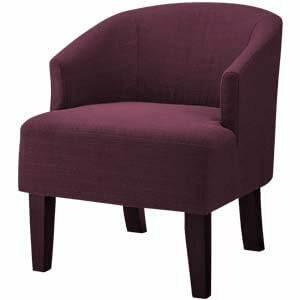 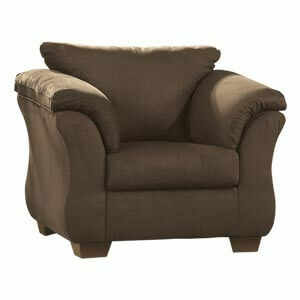 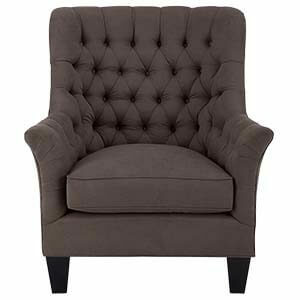 The curved buttoned tufted back with wing sides, tight body upholstery and sabre legs make it a pi?ce de r?sistance.